Join us for an evening of Gothic poetry and flash fiction in partnership with School One. There will be a reading of “The Raven” orated by Kiani Pope, youth poet of Rhode Island, and local high school students will read their own Edgar Allan Poe-inspired works. 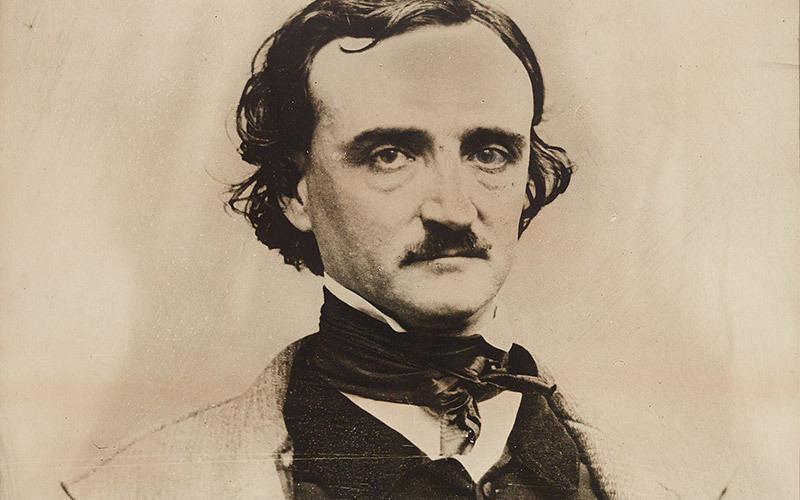 Ravenous: The Enduring Legacy of Poe exhibition will be on view. Gothic attire encouraged.